+HP: Wrys possesses solid HP for a healer. An HP asset will help him to take both physical and magical hits more easily. +DEF: While his Defense stat is fairly low, Wrys can utilize a Defense asset with skills such as Fortress Def in order to reach passable physical bulk. +RES: Wrys has the highest Resistance in the entire game. Boosting it with a asset ensures his ability to utilize Ploys as well as push his magical bulk even further. SPD: While Wrys has terrible Speed overall, it is still beneficial for him to keep the slight amount of Speed he has in order to allow him to avoid double attacks from some of the slower units such as Myrrh and Nowi. -ATK: Wrys has terrible Attack and is his best option for a flaw. Even now that healing Assists are based off of Attack, this will not affect him greatly since Rehabilitate is much less reliant on Attack when compared to other staffs. He may have an Attack superasset, but his damage output will still be pitiful due to his complete inability to double attack all but the slowest of enemies. Designed to focus fully on his supportive capabilities, this set allows Wrys to provide healing and other support to his teammates while keeping good all-around bulk. Having either a Defense or HP asset will assist his physical tanking capabilities. An Attack flaw will be the best option since Wrys should not be attacking with the intention of getting a KO in the first place. His default Weapon, Assist, and Special are all maintained. Slow is a decent support staff that allows him to debuff the opponent’s Speed. A Dazzling forge allows him to attack without fear of retaliation. Rehabilitate is a fantastic Assist that heals more based on how low the target’s HP is. Heavenly Light is also a fantastic Special that allows Wrys to heal all other teammates whenever it activates. For defensive capabilities, Fort. Def/Res is the strongest option, granting Wrys with a huge Defense and Resistance buff. However, this is very expensive. As a strong and much cheaper alternative, Fortress Def will still give him a significant boost to his Defense. Both of these skills will reduce Wrys’ Attack, but this is not a massive issue considering Wrys will not be used for dealing damage regardless. Wings of Mercy allows Wrys to instantly move adjacent to any ally that’s below 50% HP, allowing him to be available to provide healing whenever he’s needed. Live to Serve is a nice alternative that helps to keep Wrys healthy by healing himself whenever he heals another ally. Atk Ploy can be used to great success by Wrys thanks to his amazing Resistance, allowing him to debuff the attack of enemies in cardinal directions to him. His high HP also lets him utilize Infantry Pulse fairly well. Both are expensive skills though, if one is not willing to invest that much, any of the Hone or Fortify skills are a generally safe option for the C slot. An HP Sacred Seal will help Wrys defensively, as well as help him to activate Infantry Pulse if one chooses to use that skill. Alternatively, he can give either of his defensive stats one last push with either Fortress Def or Fortress Res. This set is designed around allowing Wrys to chip through the enemies HP, even with his pitiful Attack stat. A Defense or HP asset is recommended to help him resist physical fighters. While this set is focused on dealing damage, an Attack flaw is still recommended since he’ll be relying on Pain and Savage Blow to deal damage regardless. The Pain staff allows Wrys to deal 10 damage to his target and enemies within two spaces of them. Rehabilitate is a great Assist for healers that heals more with the lower that the target’s HP is. Heavenly Light allows Wrys to heal all other teammates at once whenever it activates. Since Wrys will be dealing relatively pitiful raw damage no matter what, he can use his A slot for defensive purposes. Fort. Def/Res, while extremely expensive, grants Wrys with a huge Defense and Resistance boost. As a much cheaper alternative, Fortress Def also gives Wrys a large Defense boost. Both Fortress skills reduce Wrys’ Attack stat, but this is not a significant issue given the vast majority of Wrys’ damage will come from chip damage. Guard allows Wrys to prevent attacking enemies from charging their Special should he be above 80% HP, helping with his survivability. Live to Serve is another strong option that allows Wrys to heal himself whenever he heals another ally. The Savage Blow C slot combined with the Savage Blow Sacred Seal will make Wrys deal 14 damage to enemies within two spaces of his target after combat. This is what allows Wrys to deal significant damage. Combined with the Pain staff, Wrys will deal 10 damage to his target and 24 damage to enemies within 2 spaces of his target. Just do be wary of Skills such as Wings of Mercy since the damage from Pain and Savage Blow cannot be used to KO a target. Wrys is a humble curate, hailing from Talys. He is an infantry staff user and a readily available one due to being obtainable from the Daily Hero Battles as well as in the 3-4* summoning pool. As far as healers go, Wrys is good at healing his allies and taking a magical hit. Just don’t expect much more. Wrys possesses a very lackluster statline. His Attack, Speed, and Defense are all very low. He’s very poor at dealing damage when compared to healers such as Elise thanks to his low Attack while also weak against physical hits due to his tendency of getting doubled. On the other hand, his HP and Resistance are excellent. He possesses the highest Resistance stat in the entire game as well as solid HP for a healer. This makes him a fairly good magical wall, though many mages will be capable of a double attack, somewhat limiting his magical bulk. All in all, Wrys makes for a poor choice in healers when compared to his competition. While his HP and Resistance are almost unrivalled, the rest of his stats leave a lot to be desired. Still though, if all you want is a healer, especially one on a budget, Wrys makes for a great choice since he comes with an excellent base kit. 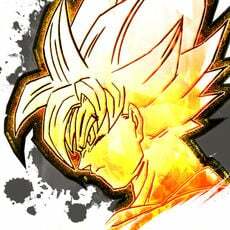 He may not be the strongest fighter or the bulkiest one either, but he can certainly heal the wounded to great effect. Take him with you, and you’ll be very glad you did. Wrys possesses the highest available Resistance stat in the entire game at 36, tying with Halloween Henry and Winter Tharja. While being colorless means he won’t ever be at a Weapon Triangle advantage, his Resistance is more than enough to let him shrug off magical attacks very well. He is also a fantastic user of Ploy skills. With 42 HP, Wrys has the second highest HP for healers. This combined with his high Resistance makes him a great magical wall. His HP also makes up somewhat for his poor Defense and grants him some decent physical bulk, though he can still be easily dealt with should his attacker double. At 23 Speed, Wrys is the slowest healer and one of the slowest units overall. Unless one heavily invests in speed, it is extremely likely that Wrys will be double attacked constantly. This tendency to be doubled greatly limits his tanking capabilities against both physical and magical attacks. As far as healers go, Wrys’ Defense of 22 isn’t that bad and is actually one of the higher Defense stats for healers. However, it is still very poor as a whole. Combined with his terrible speed, Wrys is extremely susceptible to physical attacks from any prominent offensive physical unit. Wrys has the second lowest Attack stat of all healers and one of the lowest overall. His damage output is terrible and relies on skills such as Pain and Savage Blow if you want him to do any sort of significant damage. While healing Assists are now based off the Attack stat, this doesn’t affect Wrys as much as his default healing Assist, Rehabilitate, is much less reliant on Attack than other Assists. Wrys is really only capable of one thing: healing. In that regard, there are very few units who wouldn’t benefit from being healed after combat. 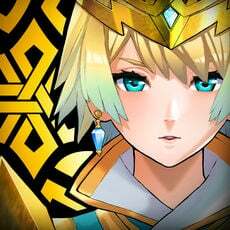 Units such as those who utilize Desperation or similar skills would probably prefer to not be healed, but anyone utilizing skills with high HP requirements or units specialised in Enemy Phase will greatly appreciate being kept healthy. 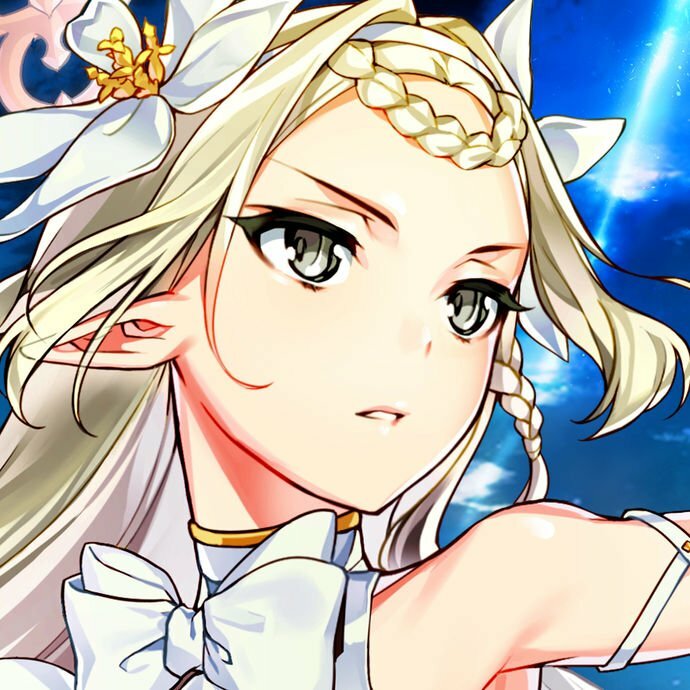 Units dependant on HP Thresholds: If a unit needs to be kept healthy to utilize their weapons or important skills, they will greatly appreciate healing. Celica, Fallen Celica, and Ephraim all have weapons that rely on very strict HP requirements. 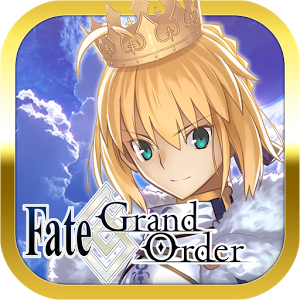 Armored Units: Armored Units typically possess high HP and great tanking capabilities. 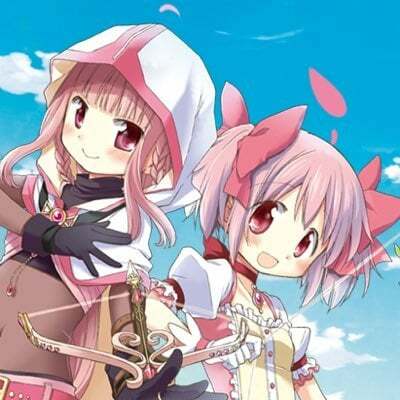 Wary Fighter and Vengeful Fighter, two armor exclusive skills, also rely on their user being above 50% HP. The majority of Armored units will appreciate being kept healthy. Prominent examples include Zephiel, Winter Tharja, Effie, Hector, and Fallen Robin. Enemy Phase Units: Enemy Phase units will most likely be attacked first before they get the opportunity to attack back. Keeping such units healthy ensures that the chance of them being KO’d is much lower and they can make use of skills such as Guard or Quick Riposte. This includes DC units such as Legendary Ike, Fjorm, and Dorcas as well as Dragons such as Nowi and Adult Tiki, and physical tanks such as Brave Ike and Lukas. With his terrible Speed and low Defense, many physical units will cut through Wrys with next to no problem. Even mages can pose somewhat of a threat to Wrys due to his tendency to be double attacked. Fast Physical Attackers: In general, if a unit can perform a follow-up attack against Wrys, they are most likely capable of a KO against him. Units such as Alm and Elincia can get a guaranteed follow-up through their personal weapons, making them dangerous threats. Ayra, Zelgius, Tana, Cordelia, Minerva, Raven, Brave Lyn, and Bridal Cordelia can all obtain a double attack against Wrys with little to no trouble and KO in return. 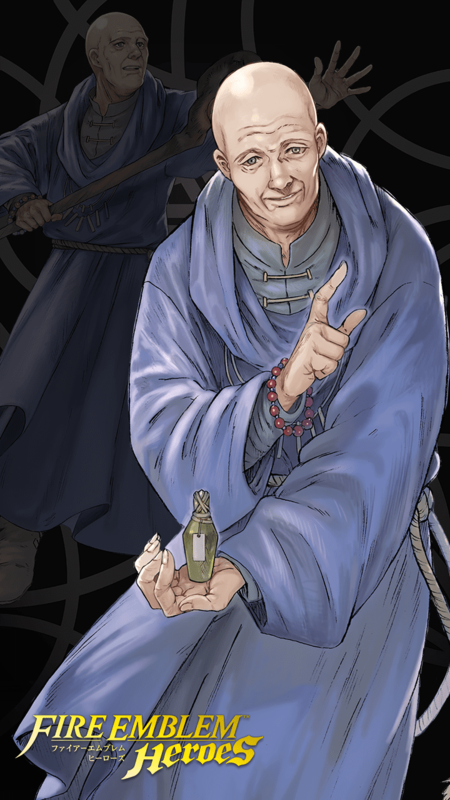 Fast Offensive Mages: Wrys may possess the highest Resistance in the game, but his low Speed means that fast powerful mages are still capable of making a large dent in him. Units such as SM Eirika, Celica, Linde, Delthea, Nino, and Spring Sharena all deal considerable damage and can all easily double Wrys. They won’t always KO, but they can still deal significant damage. Dragons: With the weapon refinery, Breaths can be refined in order to target the lower defensive stat of ranged enemies. Because of this, Wrys cannot utilize his high Resistance to keep himself safe from Dragons since they’ll just target his defense instead. As such, Wrys should keep clear of units such as Adult Tiki, Nowi, Fallen Robin, and Myrrh. A new take on our good friend here. This build focuses on crippling enemies with debuffs and rendering the enemy team broken beyond repair. Wrys is one of, if not THE best ploy user in the game due to his absurd Resistance. Speed Ploy and Defense Ploy are the obvious picks here. Any Chill Skill works, but Chill Atk is probably the best option. If you opt for Chill Defense, Replace the Defense Ploy Seal with the Res Ploy Seal. Gravity+ with dazzling refine is the weapon choice, as it allows him to safely cripple the enemy's movement. Overall, this build turns our humble curate into an incredible support unit. Get out there and teach your foes some WRYSPECT. Double Fortress Res 3 (Or rather 6 in this case) massively bolsters Wrys's huge res stat that still remains the highest in the game by default. He becomes impervious to magic damage and Atk ploy 3 will be impossible to avoid. I inherited both Defense Plus and Hone Spd because I was using him as support in two Grand Hero Battles. Those two skills were required to manipulate AI. Since he is a Res boon, the best two seals for him are Atk Ploy and Def Ploy. Planning to build two versions of each character: a neutral version and a ideal boon/bane version. I am trying to +10 the boon/bane versions and leave the neutral version +0. So the idea of this set is for Wrys to become a passive Debuffer with a C Ploy skill and Panic Ploy 3 as the sacred seal. This way Wrys can support the team by just existing. Def ploy is primairly taken as it softens up enemy units for your hard hitters, giving your hard hitters an easier time and scoring more KO's. Infrantry pulse can also be taken if one is utilizing a full infrantry team and with Wrys high HP stat, this will almost always activate. Hp+ 5 is used to bring the maximum usage out of the Panic Ploy 3 skill where very few units can match Wrys HP stat of 50, causing the enemy units to be always effected by Panic Ploy. Alternatively, Fortress Def/Distant def/Close def can be taken if one wants Wrys to be more durable but Wrys won,t be as effective with Panic ploy that way. Live to Serve 3 heals up Wrys whenever Wrys heals an ally allowing Wrys to sustain his high HP stat and since it comes within Wrys base kit it is more accesable and the primairy choice. Alternatively Wrys can run Dazzling staff to safely attack units and either chip them with pain or debuff them with a status staff. Pain helps to chip down enemy units. Slow/Fear can be taken to debuff. And Candle light can shut down counter attacks, giving your team an easier time taking down units. As for a Support Skill, Wrys wants to have Rehabilitate to fully heal badly injured allies. Recover is a saver option as it heals 15 consistantly. As for the Special you can go for Kindled-Fire Balm to give everyone +4 Atk when it procs. Combined with Def Ploy 3, this makes for a powerfull combo. Miracle can be taken to let Wrys survive a lethal hit if a powerfull melee units attacks Wrys. Panic Ploy 3 sacred seal shuts down buffs and turns them into penalties, given that hone skills are very populair, Panic Ploy 3 will prove very useful. Atk Ploy 3 can be taken so lower opponents Atk, but with how common Hone buffs are, you are better off with Panic Ploy 3 until the meta shifts. RehabilitateRestores 7 HP or more the further below 50% the target's HP is. Slows special trigger (cooldown count+1). Rehabilitate+Restores HP = 50% of Atk -10. (Minimum of 7 HP.) If target's HP is ≤ 50%, the lower the target's HP, the more HP is restored.